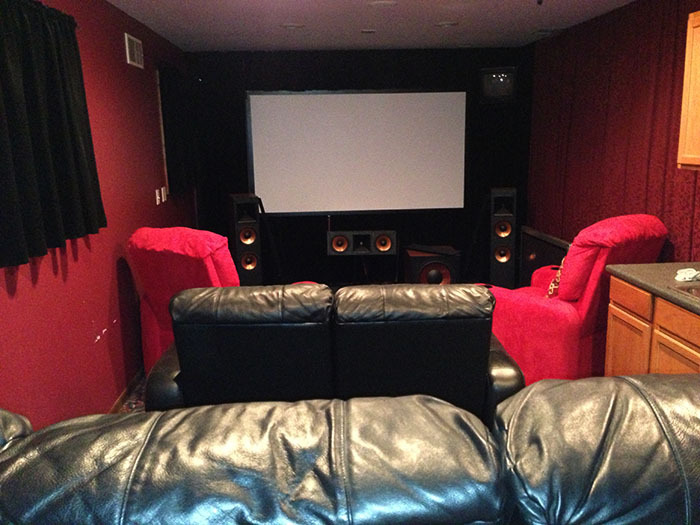 "Enjoy Theatre-like Entertainment In The Comfort Of Your Home"
Since 1998, our clients have trusted Audio Video Systems to deliver a quality Home Theatre, audio & video experience, in their homes and businesses. Technology has changed a great deal since then, but our commitment to provide the very best customer service remains our top priority. 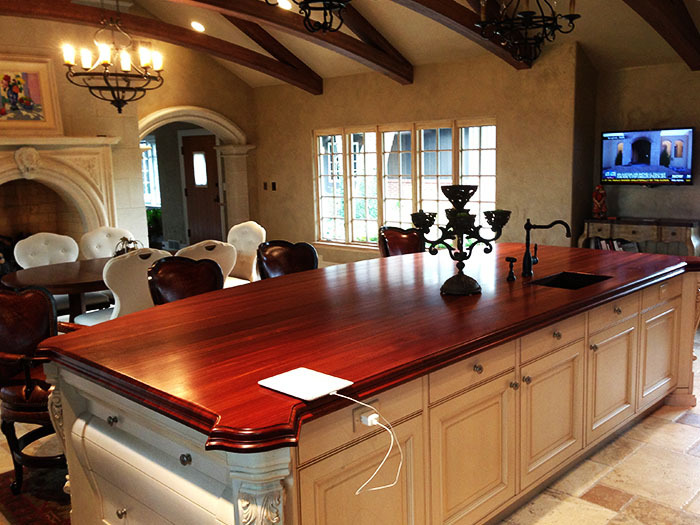 We work closely with our clients, to learn their wants and needs, to design the best system for their space and budget. Our installation process includes educating you on your new system and controls. We can make it as easy as pressing a single button on your remote! You're not just buying a system, you're getting the peace of mind that comes from a company that will stay with you, answering your questions and helping you integrate the latest and greatest technology into your system. 2018 © Audio Video Systems Inc.